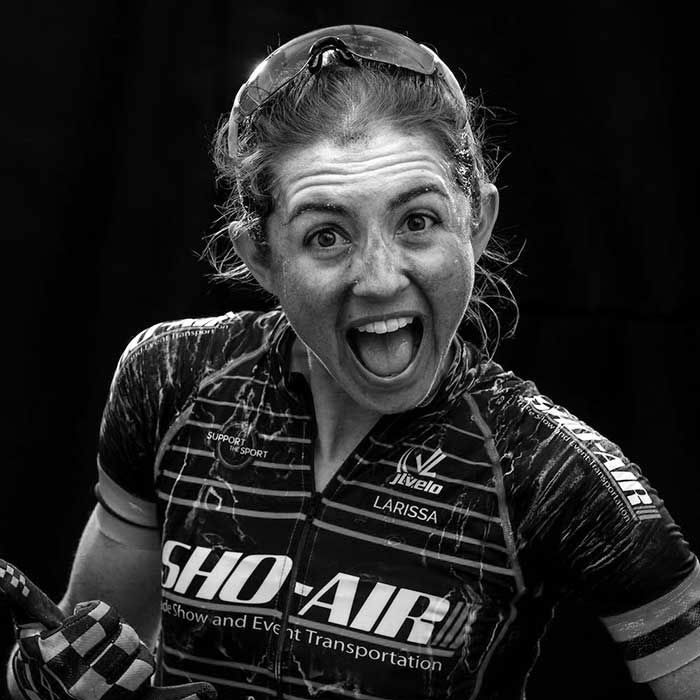 Larissa Connors is a professional mountain bike racer and the recent winner of the Leadville 100. In her “spare” time she is a full time math teacher in California. Larissa was in Aspen for the WEDU FIFTY and sat down with Lance to talk riding bikes and juggling a full time job. She may be the happiest guest we have had on The Forward. She also went out and won the women’s field in the FIFTY the day after the interview and returned to California that night to teach school on Monday morning.